 Log In needed BOAT STORAGE. SAILBOAT STORAGE. BOAT TRAILER STORAGE. BOAT STORAGE. SAILBOAT STORAGE. BOAT TRAILER STORAGE. GATED CARD ACCESS, VIDEO CAMERAS, ASSIGNED PARKING SPACE, OWNERS LIVING ONSITE, WINTER MAINTAINED. INSURANCE COMPANY INSPECTED AND APPROVED FACILITY. CALL 613-382-7493 OR 613-536-8045 FOR MORE DETAILS. 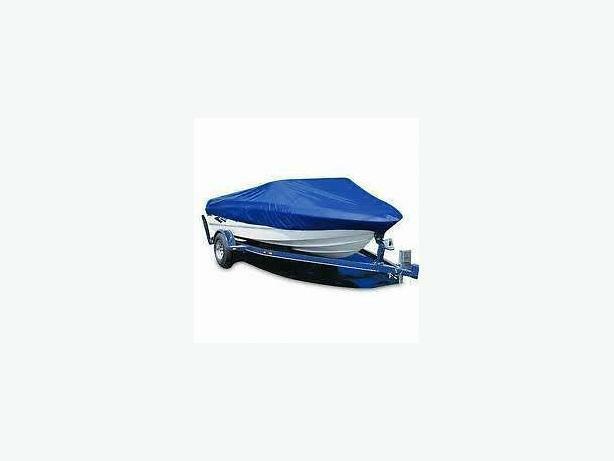 BOAT STORAGE SOLUTIONS KINGSTON ONTARIO. BOAT TRAILER STORAGE SOLUTIONS KINGSTON ONTARIO. SAILBOAT STORAGE SOLUTIONS KINGSTON ONTARIO. OUTDOOR BOAT STORAGE. OUTDOOR BOAT TRAILER STORAGE. OUTDOOR SAILBOAT STAORAGE. OUTSIDE BOAT STORAGE. OUTSIDE BOAT TRAILER STORAGE. OUTSIDE SAILBOAT STORAGE. INDOOR BOAT STORAGE. INDOOR BOAT TRAILER STORAGE. INDOOR SAILBOAT STORAGE. INSIDE BOAT STORAGE. INSIDE BOAT TRAILER STORAGE. INSIDE SAILBOAT STORAGE. BOAT STORAGE GANANOQUE ONTARIO. BOAT TRAILER STORAGE GANANOQUE ONTARIO. SAILBOAT STORAGE GANANOQUE ONTARIO. BOAT STORAGE LANSDOWNE ONTARIO. BOAT TRAILER STORAGE LANSDOWNE ONTARIO. SAILBOAT STORAGE LANSDOWNE ONTARIO. NAPANEE ONTARIO. BATH ONTARIO. MILLHAVEN ONTARIO. AMHERSTVIEW ONTARIO. GREENWOOD PARK ONTARIO. CFB KINGSTON BOAT STORAGE ONTARIO. HOWE ISLAND ONTARIO. WOLFE ISLAND ONTARIO. SEELY'S BAY ONTARIO. LYNDHURST ONTARIO. MALLORYTOWN ONTARIO. BROCKVILLE ONTARIO. FRANKVILLE ONTARIO. DELTA ONTARIO. ATHENS ONTARIO. PERTH ONTARIO. RIDEAU FERRY ONTARIO. SMITHS FALLS ONTARIO. CARLETON PLACE ONTARIO. OTTAWA ONTARIO. ROCKPORT ONTARIO. IVY LEA ONTARIO.